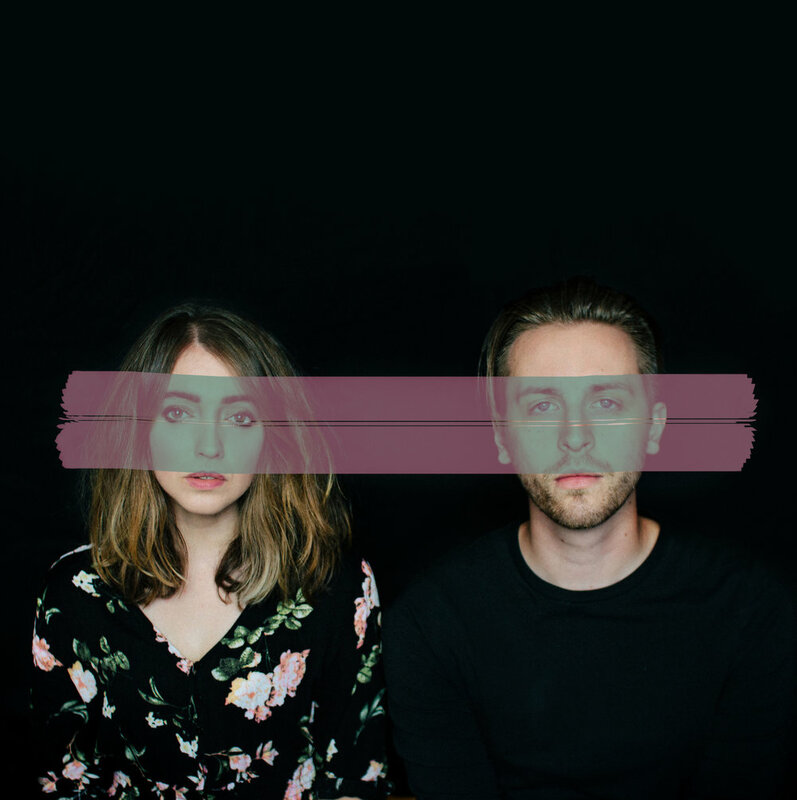 Anavae, the newest signing to A Wolf At Your Door Records, have just released their newest single ‘High’, which sees the duo pushing their ideas of defining music. We had a chat with vocalist Rebecca Need-Menear about the track. You are back with new single ‘High’, what is the track about? It’s about the feeling of hopelessness and numbing, slow melancholy. It’s the feeling you get when you forget that things can and will change. It’s forgetting how to look forward and beyond and that maybe love is meaningless amongst it all. It is being released via A Whole At Your Door Records, home to many amazing bands, how did that partnership come about? Completely unexpectedly and out of the blue. We’d just finished up a Pledge campaign, which enabled us to record an EP’s worth of songs. We came extremely close to pressing the “release” button on it, when the Wolf guys reached out to us, and said they were really into what we were doing. A full length album from us feels incredibly overdue, so the partnership couldn’t have come at a better time. Who directed the video? How does it link with the track? A music video doesn’t really feel like ours unless we've conceptualised and storyboarded it ourselves. Gingerdope (Martin) reached out expressing an interest in collaborating with us on something, and we thought this song would perfectly partner with her gritty, noisy image style. We wanted to show a collection of people desperately trying to feel something in their lives - and what they resort to in order to do so, but the outcome is still numbness. Our tastes in music and writing styles are so different, which is why our sounds and ideas are so varied. For the most part, Jamie tends to have an idea of how most of a track will sound before he starts writing/demoing, whereas I’ll just start putting pen to paper so to speak, and whatever comes out comes out. We've never tried to tie ourselves to one genre...we just like to put sounds together that feel right and express what we want to say. Getting to a place where BOTH of us agree on which track makes it to “released Anavae track” status, however, is a battle. Now the single is out, what are your plans? We're heading straight back into the studio asap to finish up the last parts of our debut album. We want to release a few singles in the lead up to the album launch, so you can expect a load more music in the very near future! ‘High’ is Anavae’s debut release with London-based indie A Wolf At Your Door Records (Mallory Knox, Selfish Things etc) as they prepare to release their first full length with the label later this year.